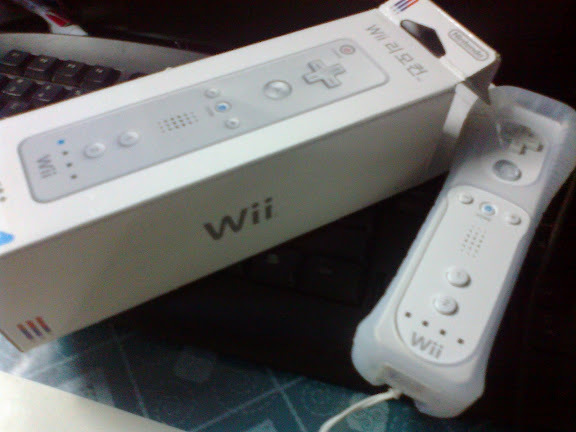 Thanks to my impulse buying, I spent Php 1395.00 (around $32) for a Wii Remote. That’s only for the remote, sans the nunchuck accessory and the MotionPlus upgrade. I’ve been dying to try the Wii Remote on my personal computer and use it just like any gamer would on the real console. On the PC, I will need to use the Nintendo Wii and Gamecube emulator, Dolphin. As it turned out, their instructions was misleading; the remote, along with a Bluetooth dongle, is not sufficient enough to make it fully functional on the computer. Simply put, an infrared sensor bar is still needed for the movement reading. According to the official support page of Dolphin, you only need at least one Wiimote and a Bluetooth adapter or dongle. You then configure the emulator to detect the Wiimote. 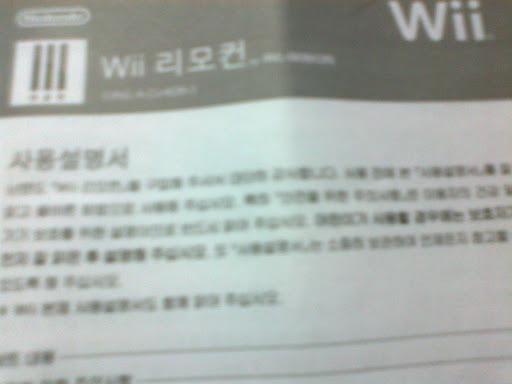 As per their instructions, I successfully connected the device and used it on Legend of Zelda: Twilight Princess. The problem is, it failed to move the crosshair pointer on the screen. After much searching in the Dolphin forum, the sensor bar is indeed crucial, especially on games like the one I mentioned above. Granted, the sensor bar was mentioned in the support page, but the way it was referred made it seem like unnecessary for emulated play on PC. So now I’m stuck using the Wii remote just like a classic controller. I’m still saving for the nunchuk accessory, and if I really have to, for the MotionPlus. On the other hand, I have already ordered a third-party sensor bar online. Sadly, the wait is two to three weeks. Even if my impulse buying was to force me, I still had no choice but to wait. The sensor bar is difficult to find and expensive to buy here in the Philippines. So it’s a $4.00 third-party add-on plus a three week wait over a possibly yet another shelling out of $30 and exhausting search for the genuine thing. I know when it comes to Sun Cellular what you mostly receive are text messages from friends and families. However, I simply can’t afford to miss even just one call. It might be important! Hence, I decided to activate my Sun Cellular Voice Mail. As a prepaid user, I learned the service has to be activated manually, whereas I suppose postpaid subscribers has a voice mailbox automatically enabled for them. Dial Sun Cellular’s 24/7 Customer Service hotline: 200. Press 1 for Sun Cellular. Press 1 for instructions in English or 2 for Taglish. Enter your 11 digit mobile number. Press 1 to confirm your mobile number. Press 2 for service modification requests. Press 1 to activate voice mail service. Once you’ve reached step 7, the automated voice reply will inform you that the service will be activated within 24 hours, to be indicated by an arrival of a SMS message. Calls must be diverted to 211. The next step is to dial 211 to set up your 4-digit PIN (which is always asked for during voice mail remote access – dialing to 212). Finally, you personalize the message callers will hear when their calls are diverted. The basic service, just the voice mail itself, is free. Only when you access other features will you be charged extra fees. Such features include Call Return, SMS Notification, among others. Accessing the Voice Mail Service remotely (dialing to 212 from any handset/network) also have varying charges. International rates also apply when using Voice Mail from abroad. 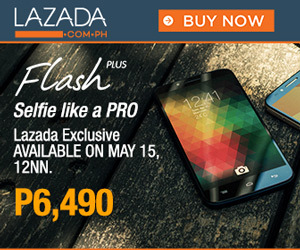 For more information, call Sun Cellular’s Hotline (200) for assistance.